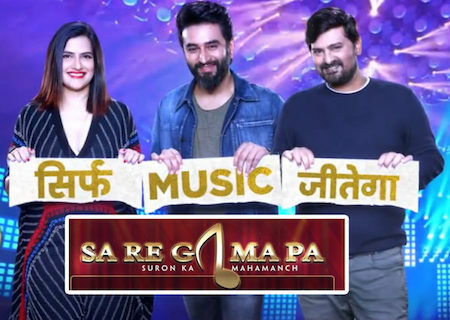 Film Story: Zee TV is back with an exciting new season of its most iconic singing reality show Sa Re Ga Ma Pa. With the core thought of music for all – #MusicSeBaneHum. 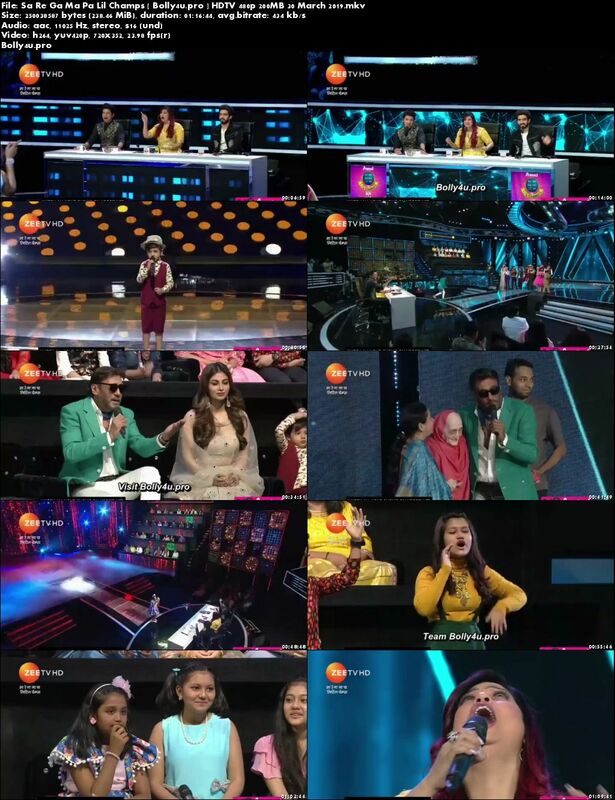 The show is a nationwide talent hunt for budding singers. Sending out a strong message of all-inclusiveness and standing up against discrimination over caste, creed, color, community, religion, and sexuality, Sa Re Ga Ma Pa focuses its spotlight on talent alone.